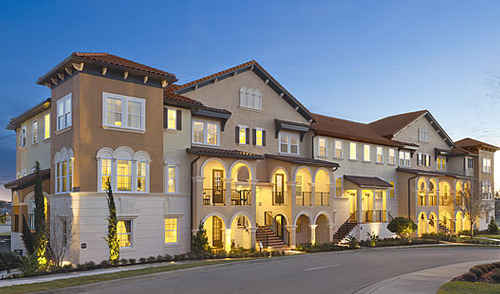 Search Fountain Parke Real Estate Listings and View all Fountain Parke Luxury Gated Community Town Homes for Sale in Lake Mary FL. Fountain Parke is a Luxury Gated Townhome Community consisting 3 Story 3/4 bedroom, 2 car garage Town Homes with the best amenities including Resort style pool, clubhouse, fitness center and putting green. For more information on buying a home in Fountain Parke please call us at 352-404-4622.